Womans-Work.com is here to help you find quality female candidates. We take the guess work out of the recruitment process because we know what our members are looking for. Post the job with an opportunity to telecommute, work a flexible schedule or the opportunity to work for a family friendly organization and the candidates will come. Choose from the following options to tap into our candidate pool through the method that best meets your needs. Log in to Post Jobs Post your jobs here. Click to log in or join now. Post Freelance Opportunities Utilize talent on an as needed basis for those quick projects. View our Rate Sheet for full details on services and prices. Provides all the information you need to successfully implement telecommuting into your organization. 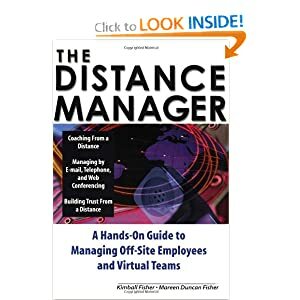 Where your teams work virtually because you employ telecommuters or because you manage a global team, you will want to add this one to your library! 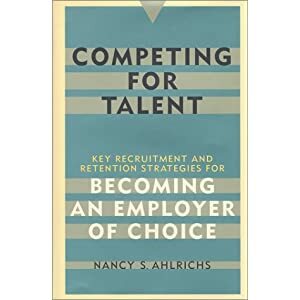 This book offers "heads up" competitive intelligence that will work for any company or organization that wants to attract and retain a high quality workforce. 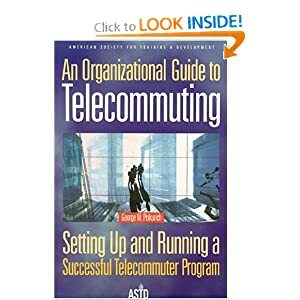 Provides crucial information on every part of the telecommuting process. 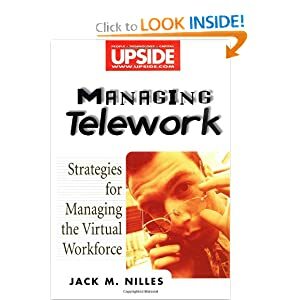 This book explores the issues of selecting the right type of telecommuter. 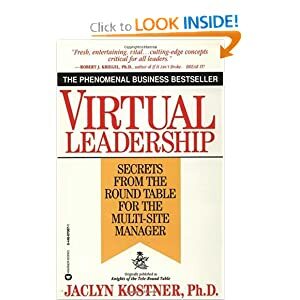 It also discusses unspoken managerial fear of telecommuting: the threat of losing control. 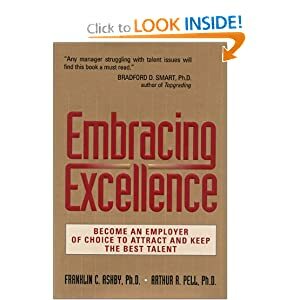 How to find great people, including solid tips on benefits, interviewing, new employee orientation, retention issues such as work/life balance, and leadership.